Tyler Bleyendaal looks set to start at ten for Munster this weekend in their crucial Champions Cup semi-final clash with Saracens at the Ricoh Arena in Coventry. 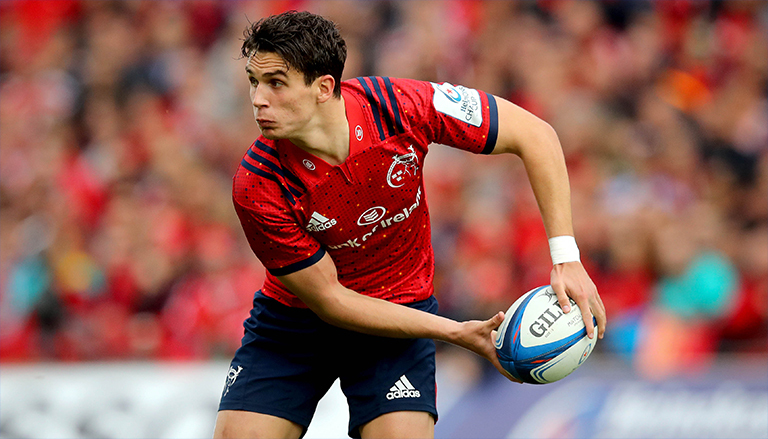 The southern province released a squad update this morning, revealing Carbery is “highly unlikely” to feature against the reigning Premiership champions. Keith Earls meanwhile will be reintegrated into training this week after being withdrawn as a precaution ahead of the victory over Cardiff Blues in Cork 10 days ago.